Down. The Disney XD car will now be available in the garage in Quick Play mode. the garage in Quick Play mode. 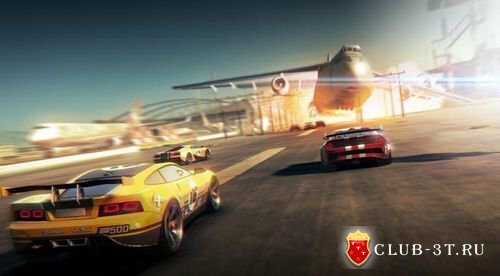 Computer Spiele car will now be available in the garage in Quick Play mode.